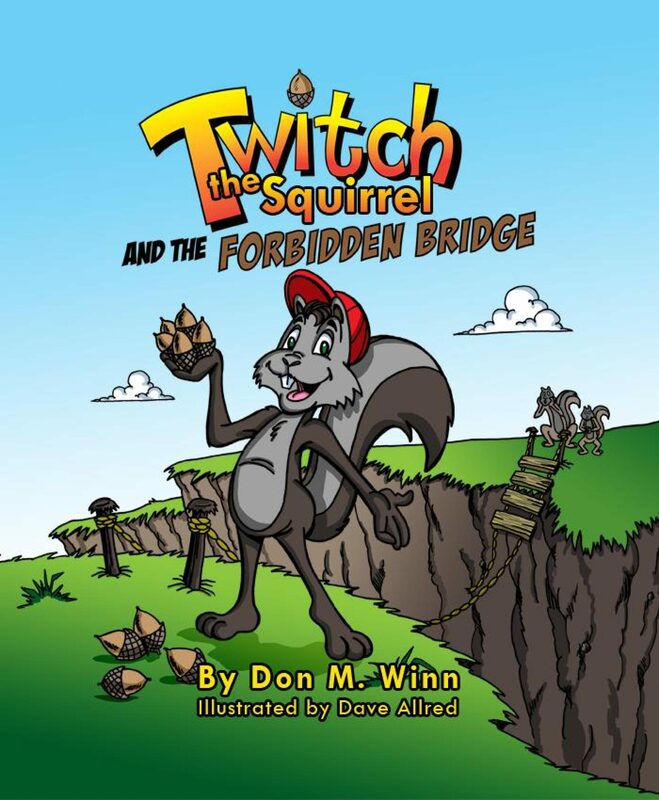 Twitch the Squirrel and the Forbidden Bridge is a story about a bold, confident squirrel named Twitch who is something of a daredevil...and he doesn't mind when his friends cheer him on! When his parents tell him never to cross an old broken rope bridge across a deep, dark ravine, he doesn't understand why. He can do anything! And there's a tree full of nuts just across the bridge! In this story, Twitch learns the importance of respecting his parents' rules. Otros ebooks de Don M. Winn.